We love anything to do with steampunk here at Geeky Gadgets, and now artist Sarah Calvillo decided to make a steampunk version of Mr Potato Head. 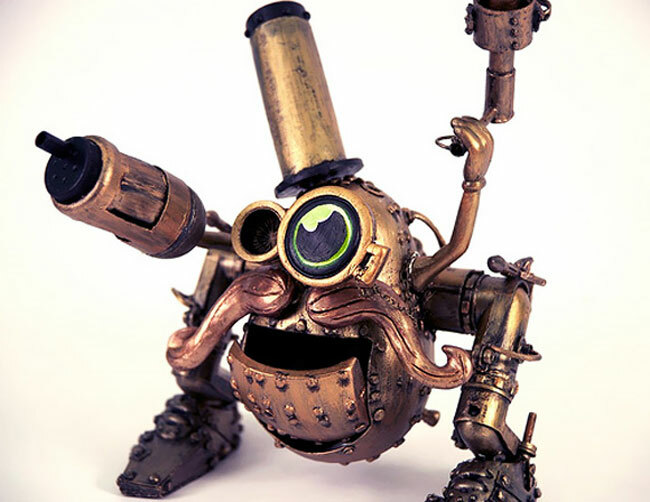 This new steampunk version is aptly named Sir Spudnik, Mr Potato Heads Victorian counterpart. Spudnik, as I call him, was a project that was inspired by a craft swap project. Designers and crafters alike randomly were paired with a different theme and a material. 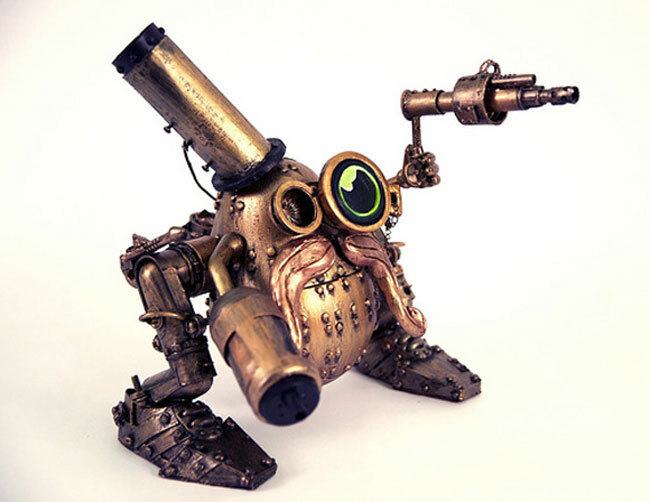 My theme was “steampunk” and my material was “old toy.” Every project was open for interpretation. You can see full details of how Sarah made this fun steampunk Mr Potato Head over at Instructables.